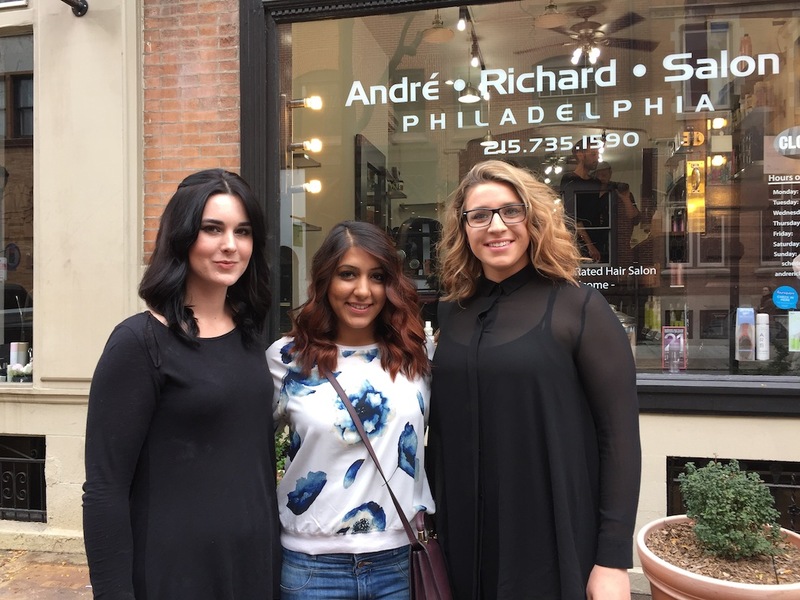 Our commitment to education at André Richard Hair Salon and providing excellent service to our clients is #1. 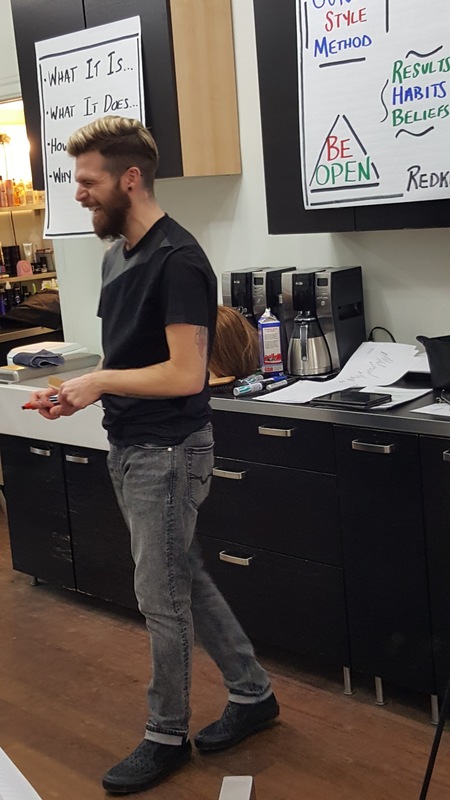 Ryan Rodgers - Master Stylist @phillysalon gave us a detailed class on the lightening systems offered by Redken and at ARS along with some foil highlighting techniques. 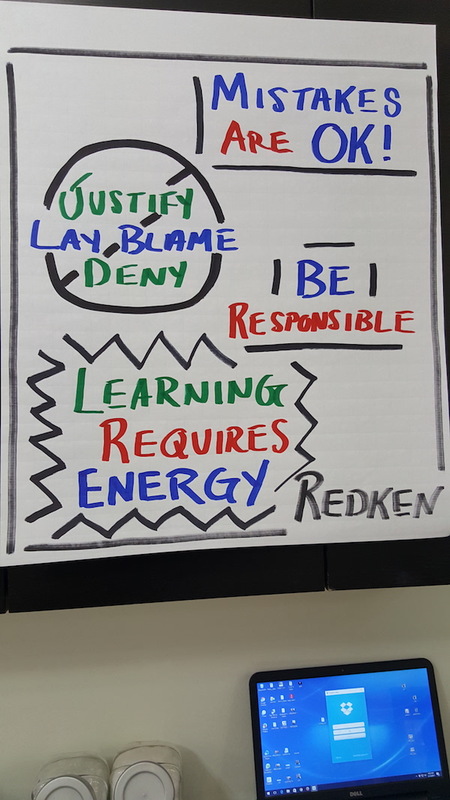 Ryan is a Redken Artist. 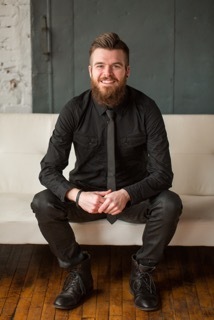 That means when he is not with us creating magic behind the chair at ARS he is visiting salons in the tri-state area teaching Redken hair color and products to industry professionals. 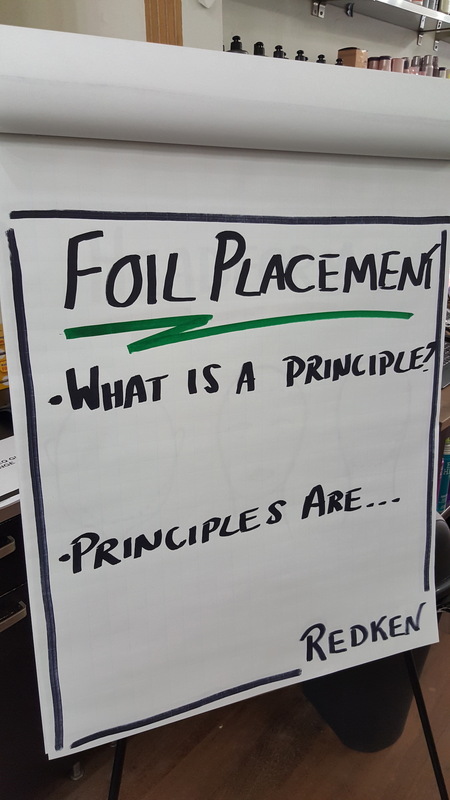 Some team members of ARS gathered on a Sunday evening bringing their talent and questions to a foil blonding workshop. 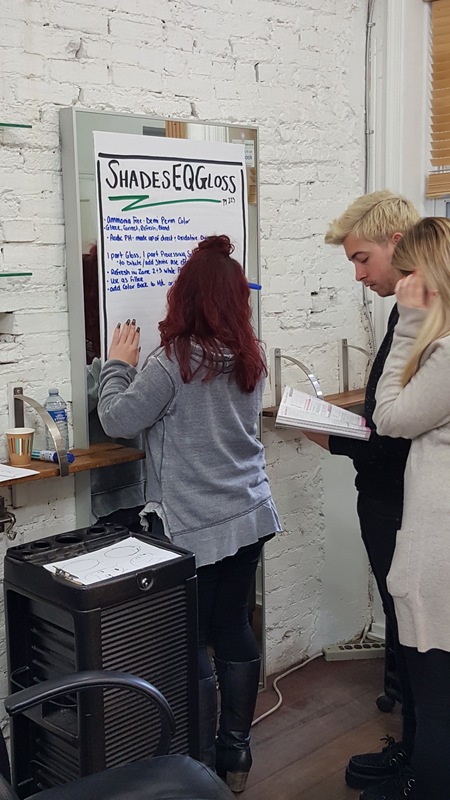 The team broke into groups with specific assignments to gather information about their topic of blonding. 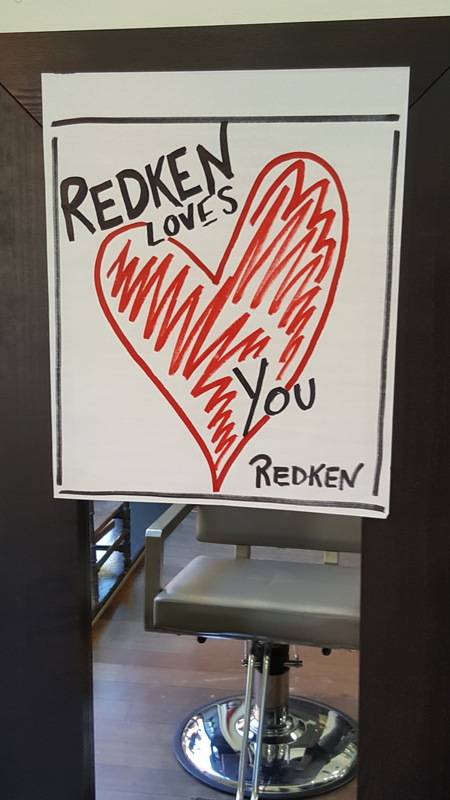 Powder, oil, and cream lighteners are all a part of Redken and André Richard Salon's hair bleaching and hair lifting tools. 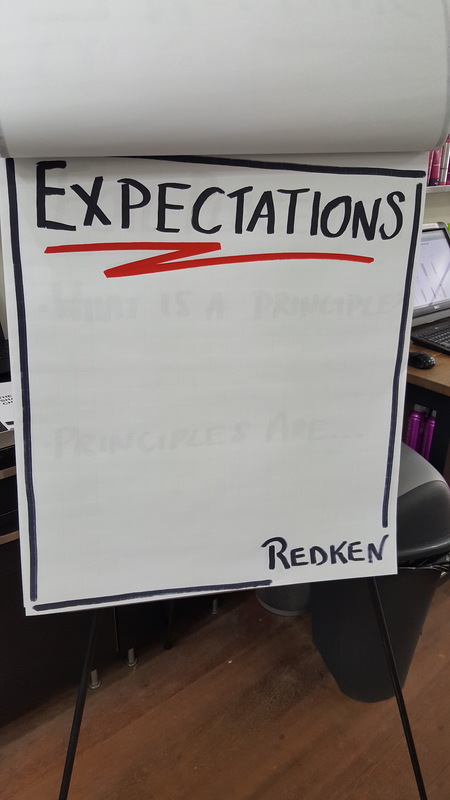 After each group gathered and researched they presented the facts they pulled from the Redken guide book. Then we applied the color in an assigned highlighting pattern that Ryan gave them. 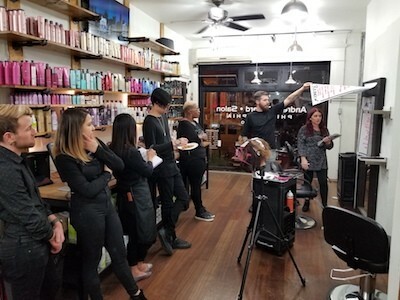 In the end we were able to present questions and answers to be properly armed with what type of lightening product we will use and the foil pattern best suited for YOU the best client for the best hair salon in Philadelphia! We went back to school early! Yes, ARS launched its official training program for 2017-2018. 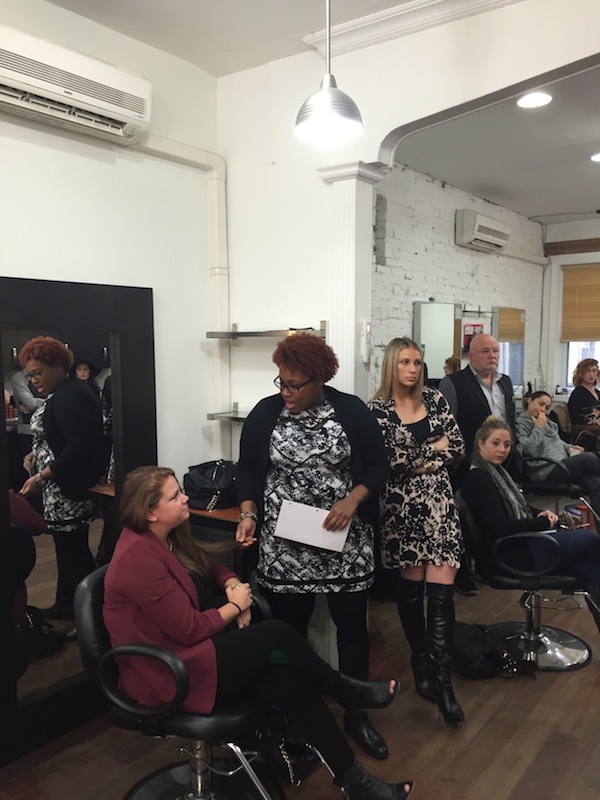 The program starts stylists from the ground up and will continue monthly on-going. 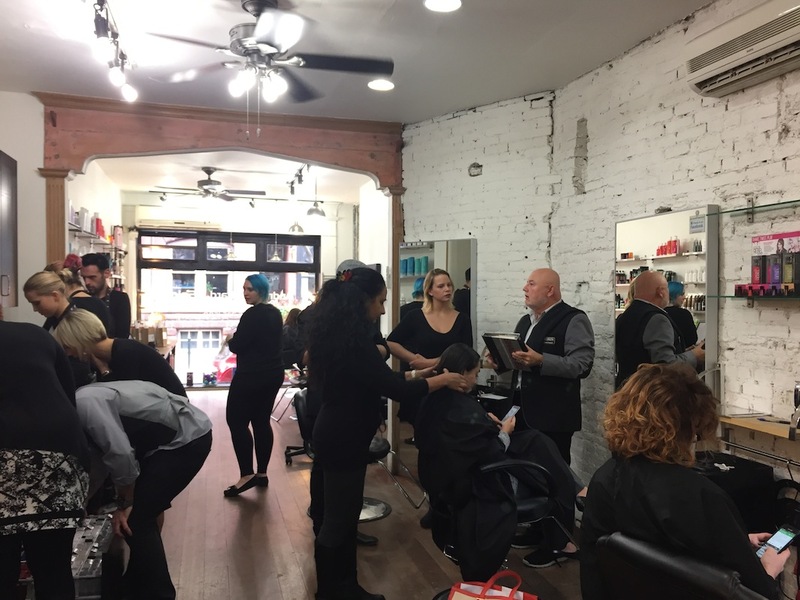 The program will consist of barbering techniques, fantasy/fashion hair coloring, curly hair workshops, long hair cutting and more. If you would like to be considered as a hair model for a workshop please complete this form. 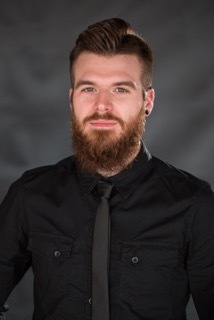 Ryan Rodgers, Master Stylist at ARS and Redken Artist is in salons on a weekly basis teaching the Redken products to other salon professionals. 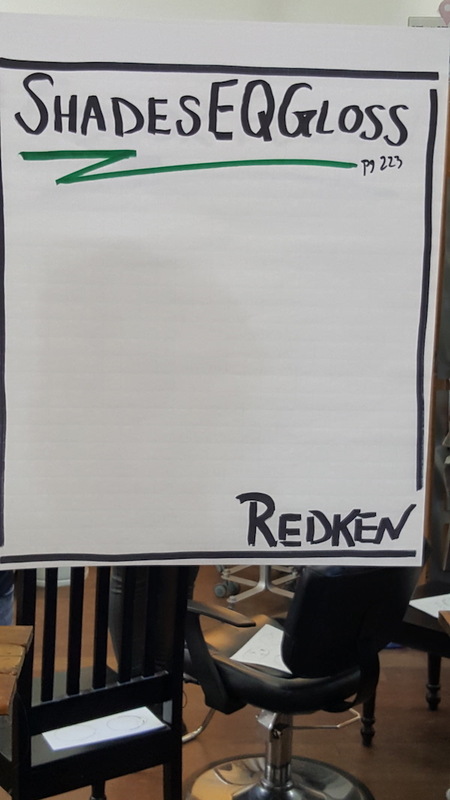 This class he covered proper consultations (so we know how to hear our clients needs) and also covered the basic theory of Redken hair color formulation. 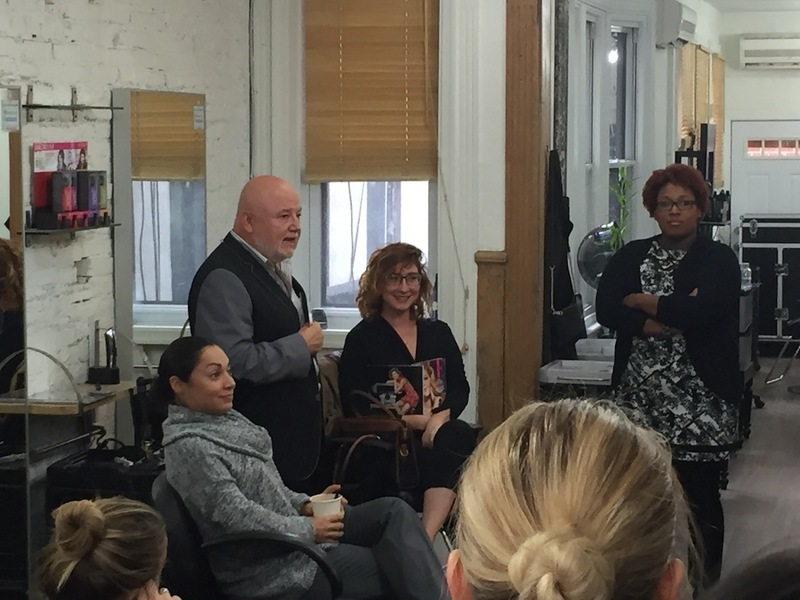 Stylist level and master stylists were at the class because WE NEVER STOP LEARNING. 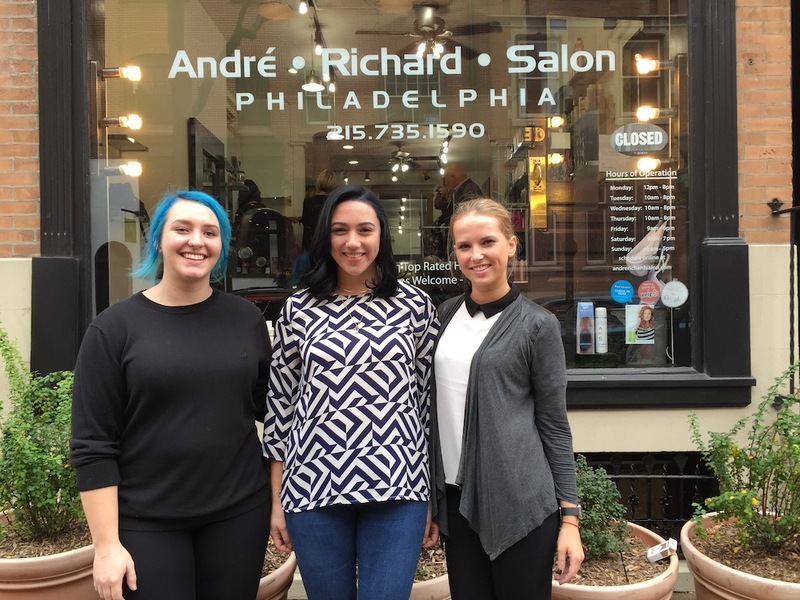 We are proud to say that every hair stylist at Andre Richard Salon Philadelphia is top trained in their field. Book Online with any of these top stylists! The law of color doesn't change. Red, Blue and Yellow are the beginning, combined they help create the world of color that we see around us. They create makeup and clothing looks, moods, desire and craving. Our biggest craving is for fashion and amazing hair! 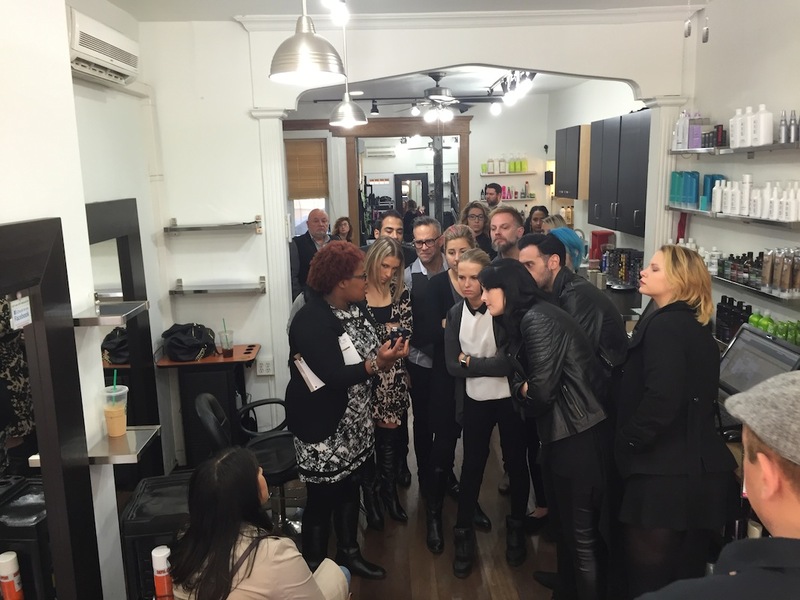 As artists and hair colorists in Philadelphia we crave knowledge and inspiration. 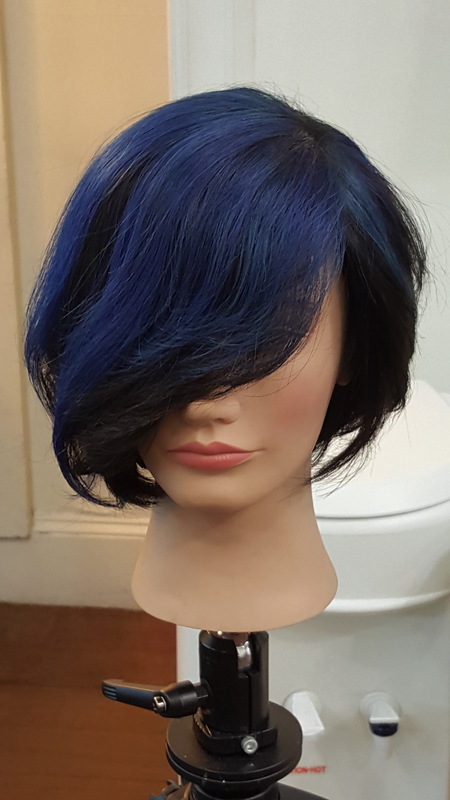 The principles of hair coloring help lay the foundation for the work that we produce. 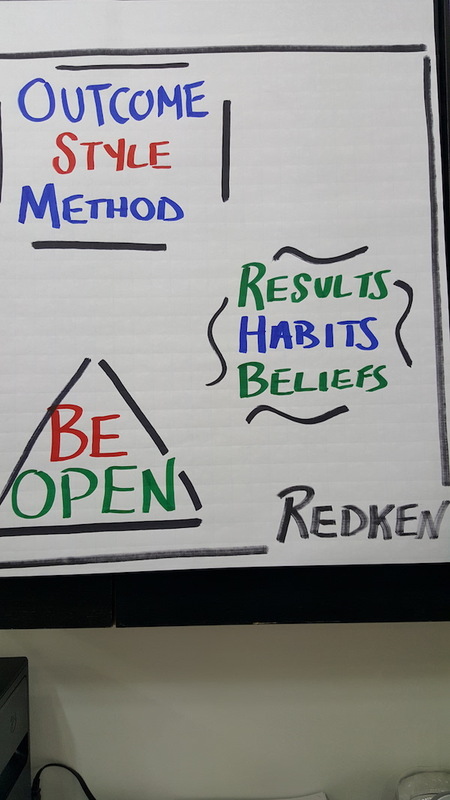 Today Ryan - Master Stylist and Redken Educator and Artist met with a select group of team members to talk about these principles with Redken Hair Color. 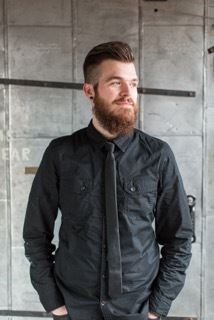 Ryan Rodgers has been working with Redken Hair Color for a total of 7 years and has been a Redken Educator since 2015. 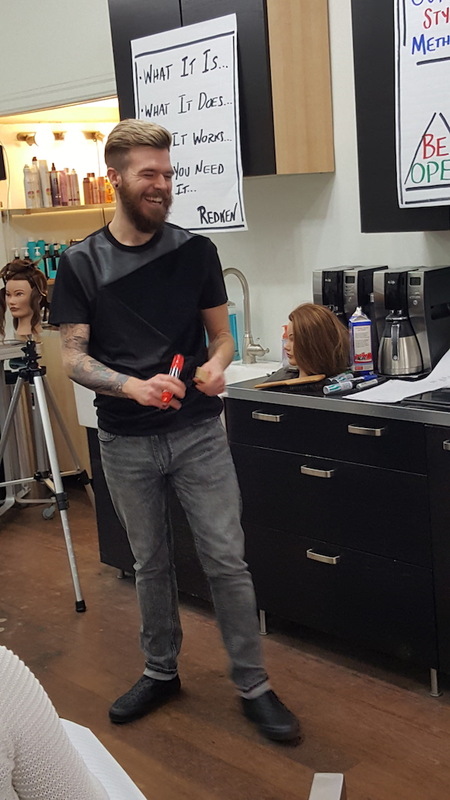 Ryan helped us cover the basics of formulating Redken Color and also demonstrated a few techniques. A big thank you to Ryan and the ARS! 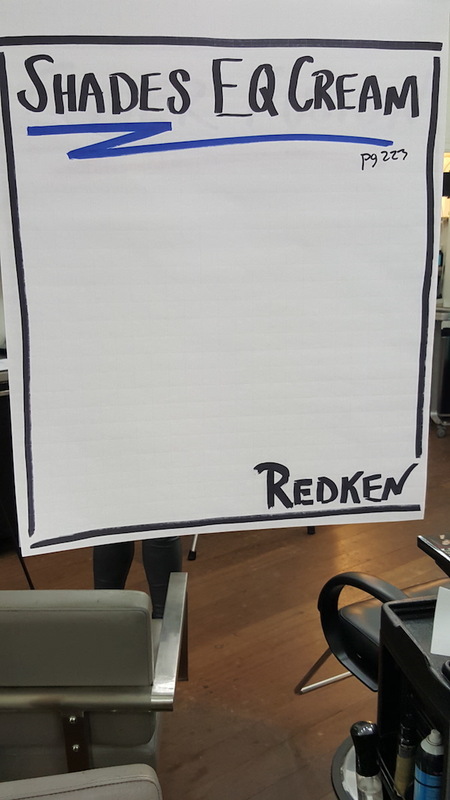 Redken came to Andre Richard Salon to give an updated approach to balayage and babylight highlights.  Balayage became known sometime in the 1970's and over the past 10 years has been a rising trend. We began teaching balayage and ombré techniques at ARS in 2010. Babylights is a foil technique that takes a lot of time but the results are natural like a babys blonde! 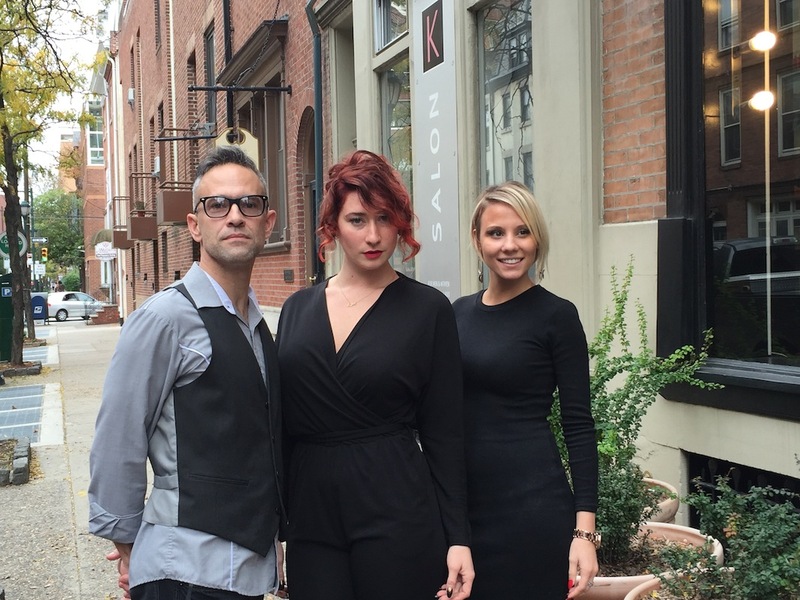 We believe that education is the foundaton of our success and keeps us the best salon in Philadelphia. 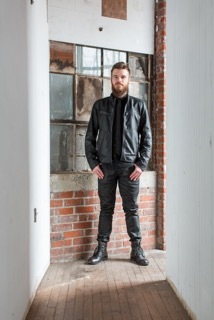 Redken sent in a top educator from NYC. 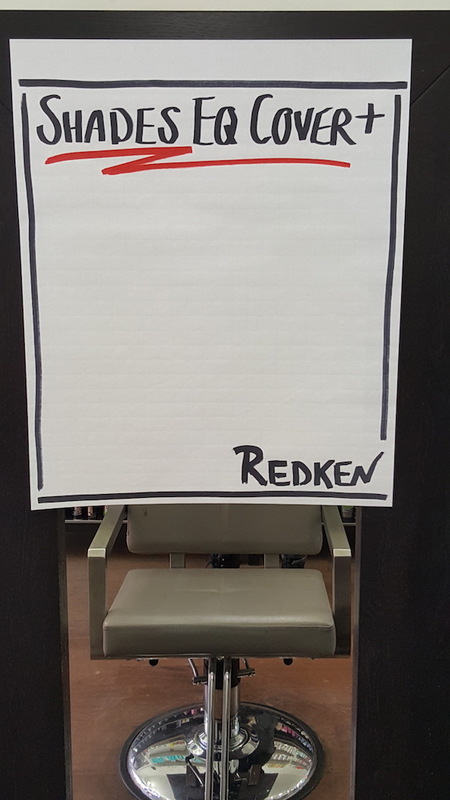 Arielle helped us with placement and also focused on which Redken lightener to use for the desired result. 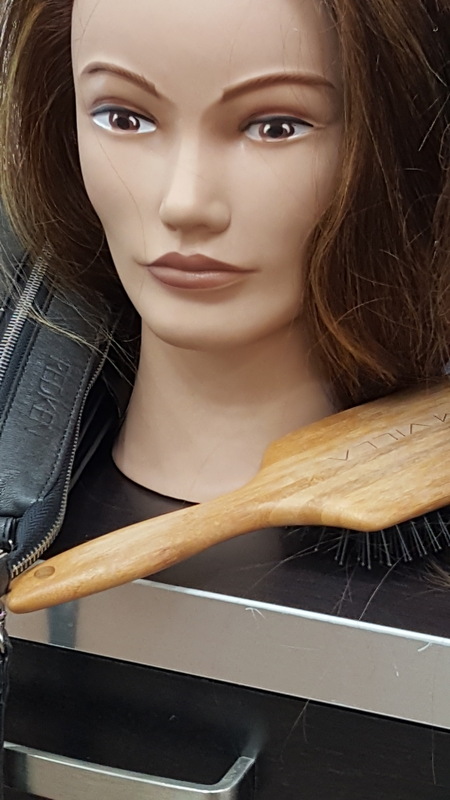 The team focused on technique and instead of using live models we used professional mannequins to maintain the classroom atmosphere. We were able to ask questions and focus on the technique. The best part of hands on is we get our hands in there and feel what we are learning. Our rising talent is always encouraged to learn and jump in. The best part was the group collaberation at the end to discuss what we learned in class. book a consultation online with us. We would love to meet you! 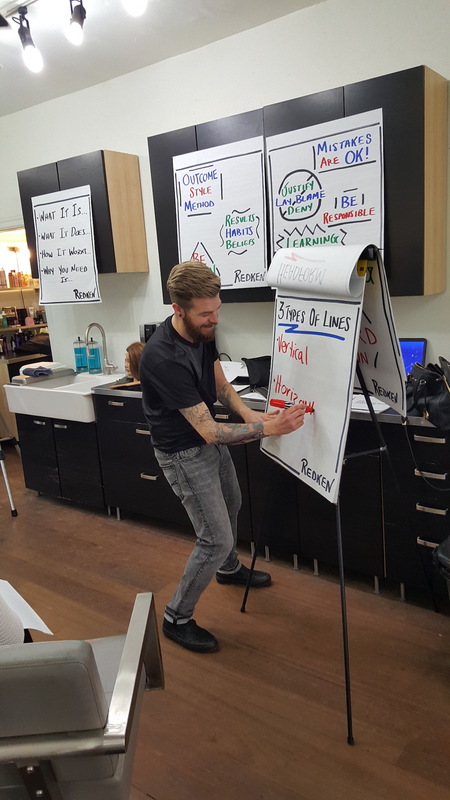 Last week, André Richard Salon and Redken teamed up for another awesome "Color Jam" workshop featuring the world famous Redken color lines and our legendary stylists. Lead by Redken's paltform artist Chuck Poupard and his awesome assistant Beth, ARS stylists were re-introduced to the seasons hottest trends and state-of-the-art coloring techniques. 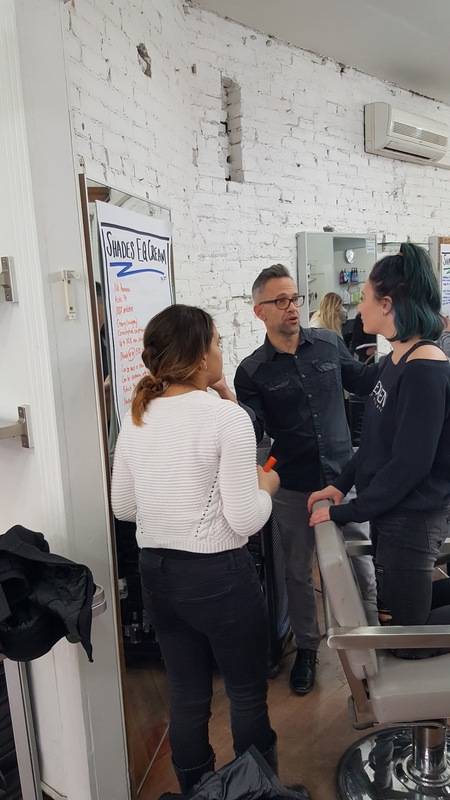 Stylists Erin, Anastasiia, Karla, Charlie, and Lisa had so much fun teaming up with Erin, Keri, Eric, and Chad to work their magic on models Erica and Kristen from our model call list. Also in attendance "Philly Gay Lawyer" Angela Giampolo, and Ashley Conde from Tierney Group along side Nikki Khanna from The Hive. 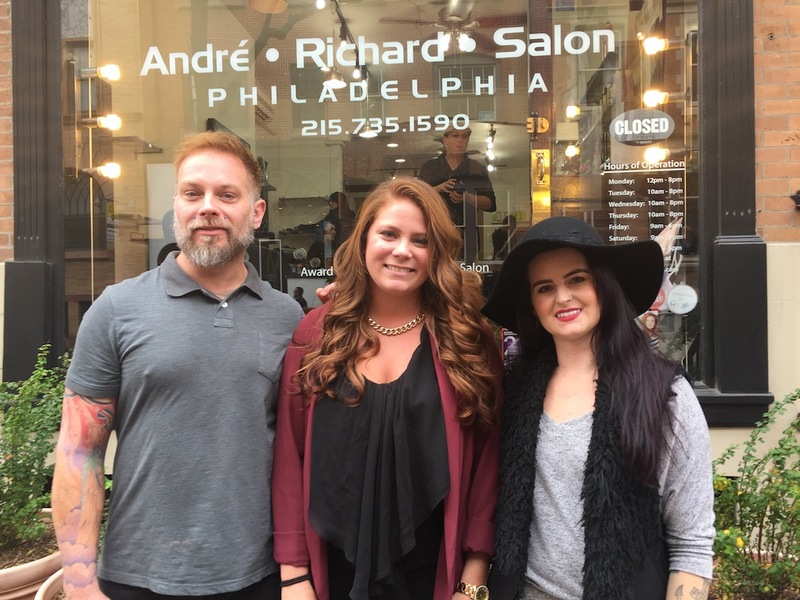 Philadelphia Style Magazine assistant editor Jessica Green was also there, and rocked a balayage served up by Master Stylist Rachid. 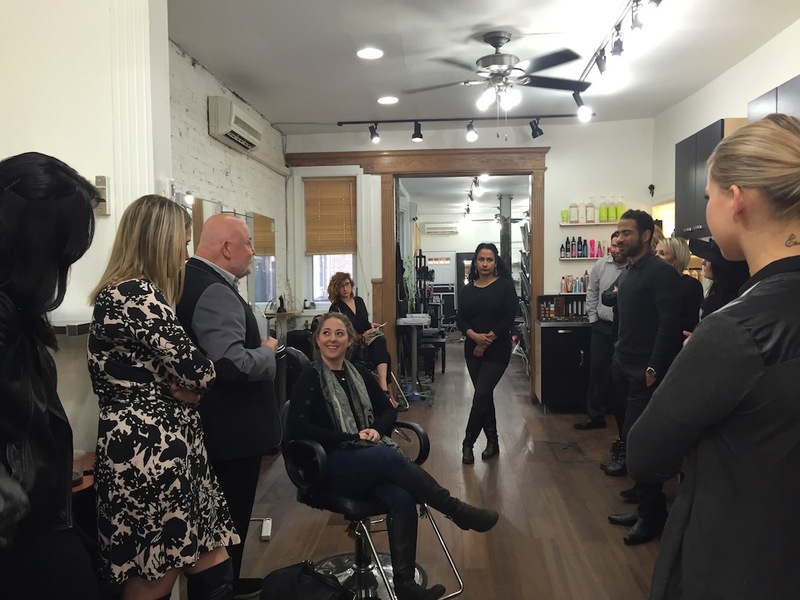 We are an educuation based salon with a powerful team of focused professionals. If you would like to join a team of highly motivated professions please start by completing our online application. 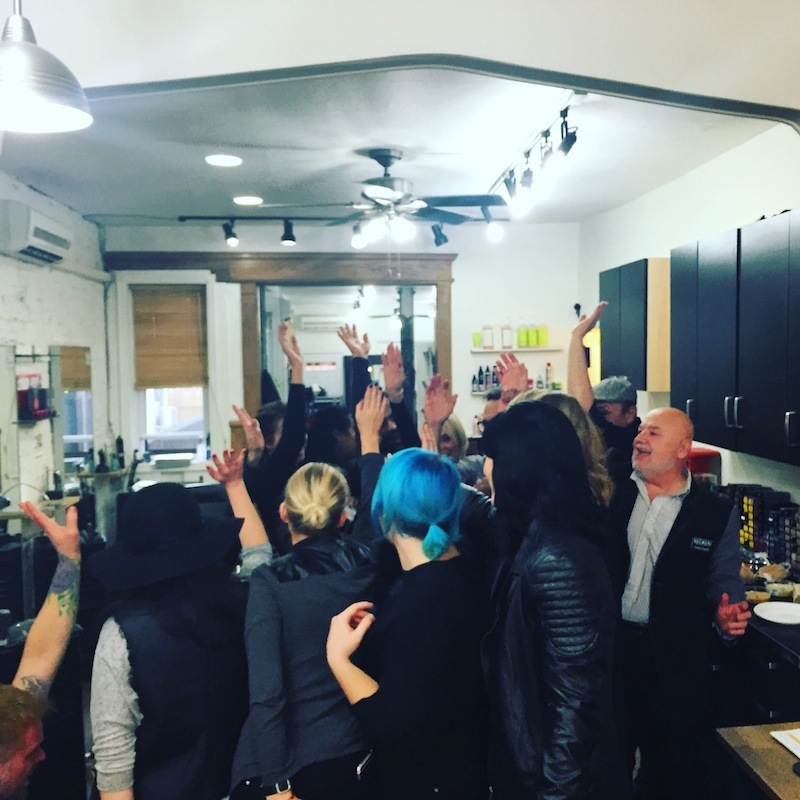 Our team from Andre Richard Salon and ARS Parlour did an amazing balayage class this week. Rachid - Master Stylist and Artistic Director coached us on new techniques and helped reinforce what we already know. 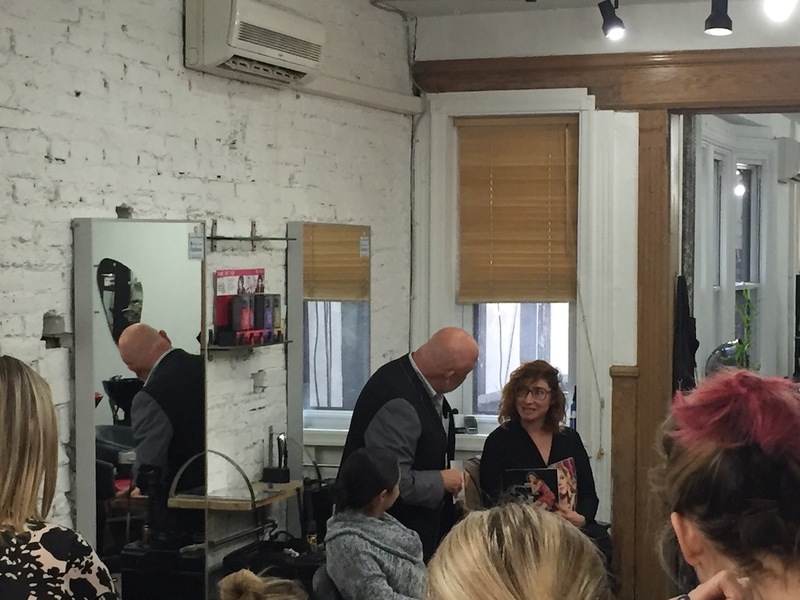 Rachid - Master Stylist at ARS and ARS Parlour conducted a balayage workshop. He brought us traditional European techniques that the master learned while studing in Paris, France. 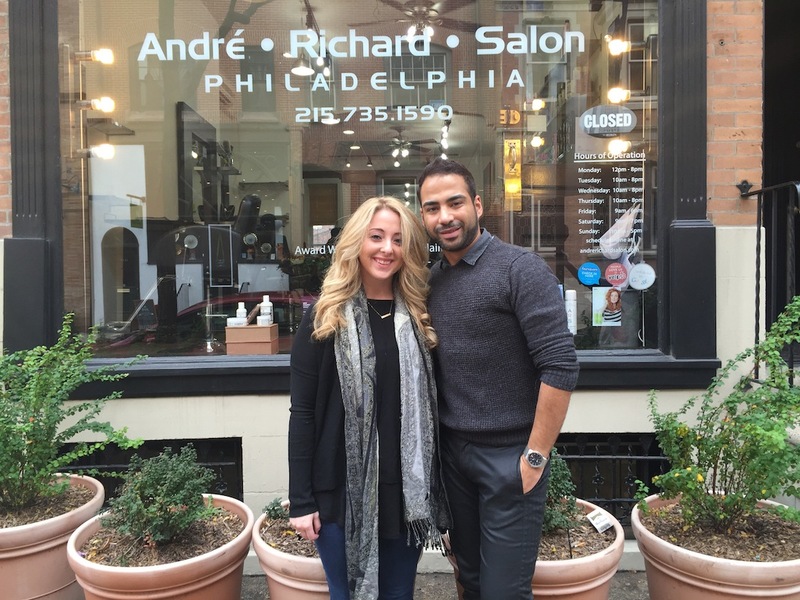 The entire team would like to personally thank Rachid for not only being a great team player but also for helping André Richard Salon remain the best hair salon with the best hair stylists in Philadelphia. Take a look at the full photo album here.